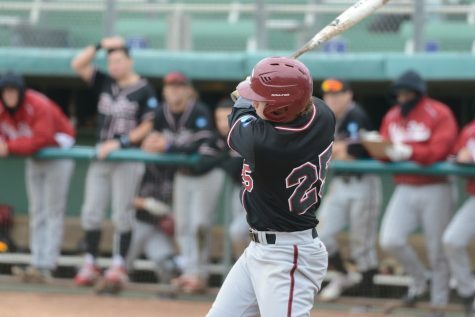 After dropping the opener by a score of 5-6, the Chico State baseball team was able to get its series win against Cal State Dominguez Hills after winning three games in a row by scores of 13-0, 7-0, and 13-7 Saturday and Sunday. 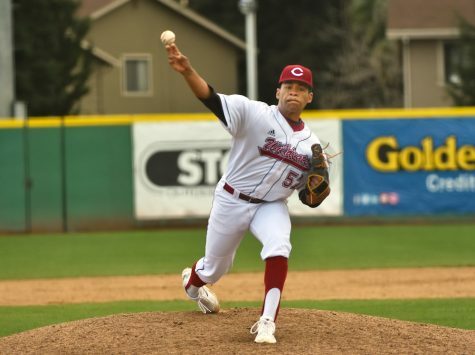 Starting pitcher Hilario Tovar got things rolling for the Wildcats in game two by throwing seven innings of shutout baseball. 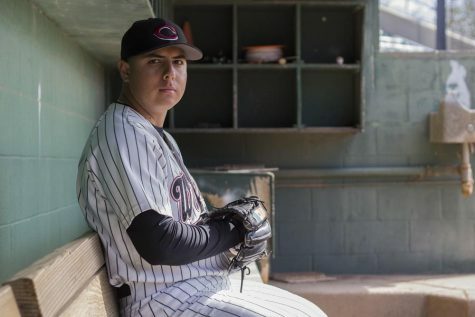 Tovar finished the game with seven strikeouts and one walk while limiting the Toros to just four hits. 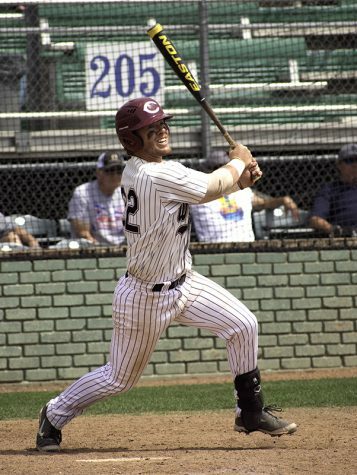 On the offensive side, right fielder Kyle Blakeman, first baseman RJ Hassey, third baseman Cameron Santos and designated hitter Alex DeVito all had big days at the plate. 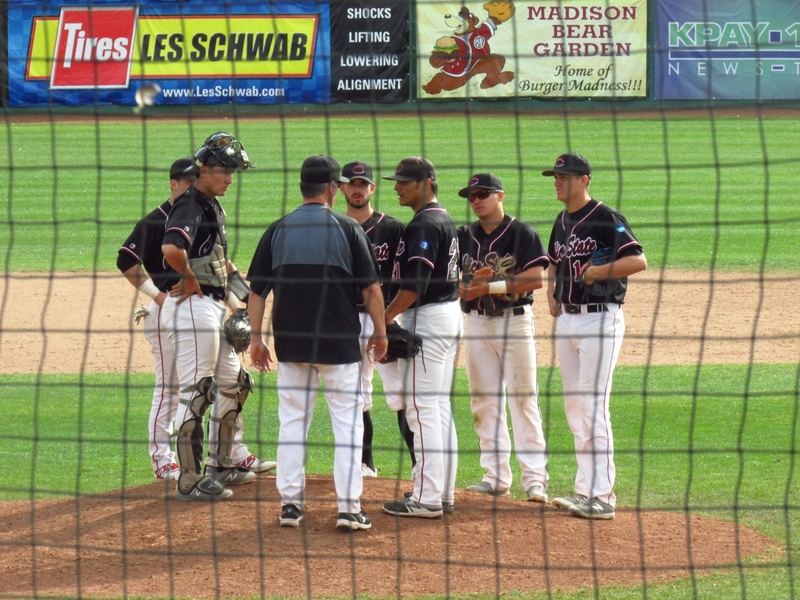 Blakeman, Hassey and Santos each had three hits in the game and Santos drove in four runs as well. 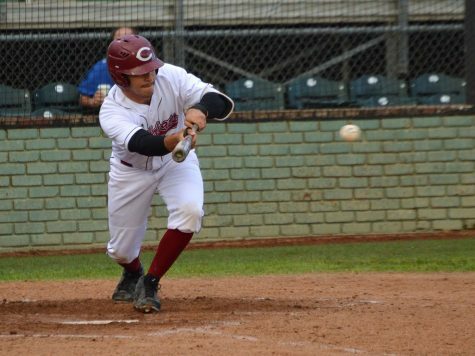 DeVito collected four hits in the game and drove in three runs. 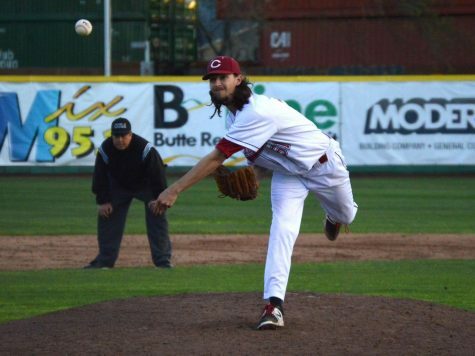 Game three was led by starting pitcher Casey Costello who tossed five innings of shutout baseball while striking out nine batters and scattering six hits. 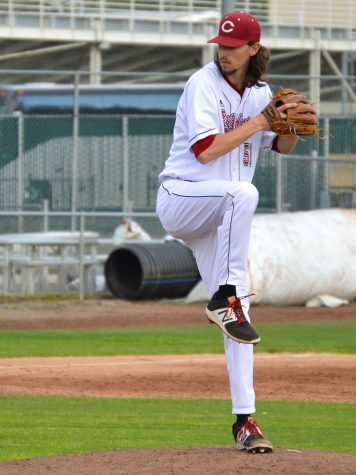 Relief pitcher Dan Beavers also had a solid performance for the Wildcats, not allowing a hit and striking out four in the final two innings of the game. 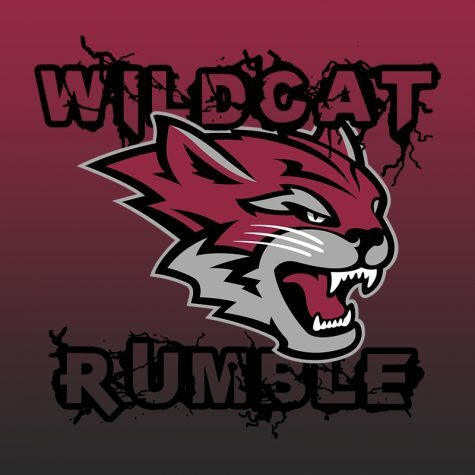 On offense, left fielder Ryan Busby got the Wildcats on the board in the second inning with a two-run single up the middle before right fielder Turner Olson and designated hitter Alex DeVito added RBI singles later in the game to give the ’Cats a comfortable lead. Prior to game four, the 12 Wildcat seniors were honored. Fitting enough, it was two seniors who came through in a big way in this game. 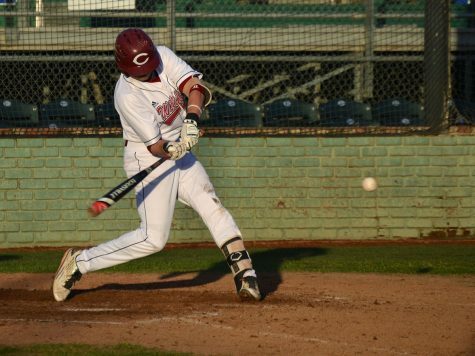 Right fielder Kyle Blakeman was red hot at the plate, going 4-for-4 with two doubles, a home run and three RBIs. Blakeman’s solo shot was a hard hit line drive that just cleared the left field fence and he nearly had two home runs in the game, as his second double hit off the very top of the wall in left-center field. After trying several different players in the leadoff spot, it appears as though Blakeman is here to stay. Since being moved to the leadoff spot, Blakeman’s average has steadily climbed, and he is now hitting .322. Catcher and first baseman RJ Hassey also had a big day at the plate, going 2-for-5 with five RBIs. 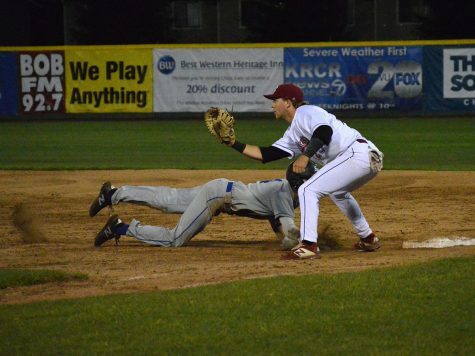 Hassey’s base-clearing triple in the bottom of the eighth effectively put the game out of reach for the Toros, and the Wildcats were able to relax in the last half inning. 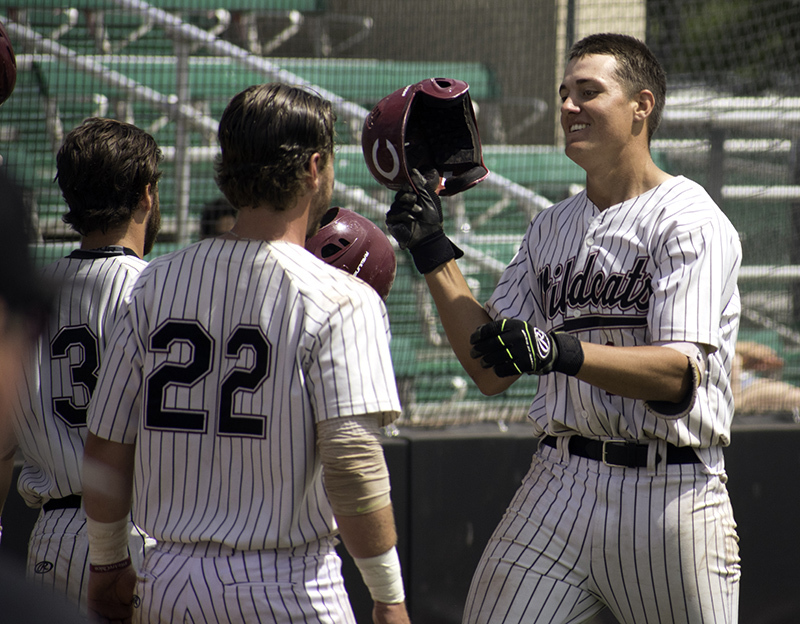 Chico State next plays at 1 p.m. Friday at Cal Poly Pomona for a weekend series before returning home to play its final regular season matchup at home May 4 in a makeup against Stanislaus State.